Macro Recorder is like a tape recorder for your computer desktop and automates tedious procedures on your computer. 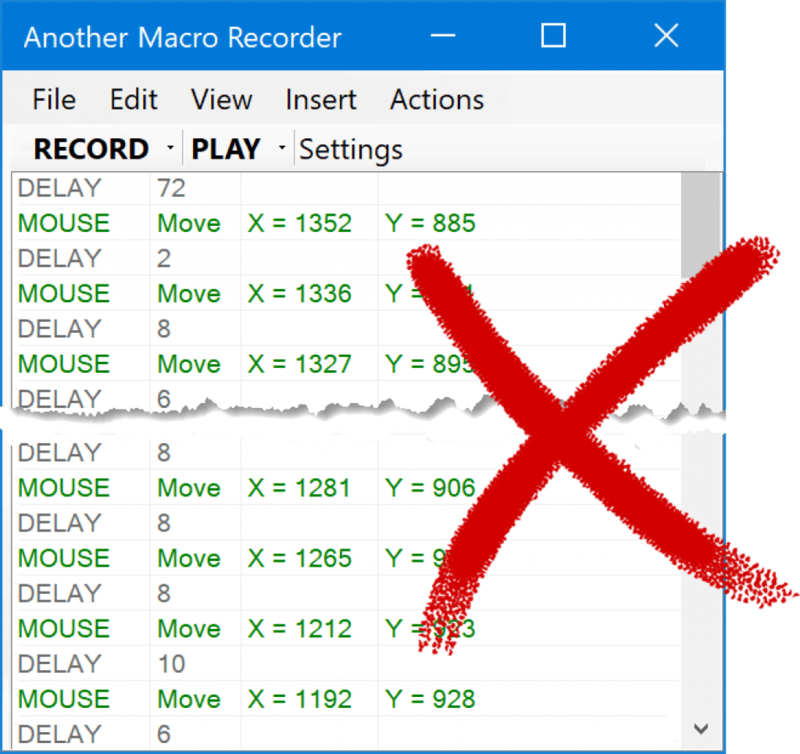 Macro Recorder records your mouse movements, mouse clicks and keyboard input. Just like a tape recorder for your computer. The built-in macro editor allows you to review your recording, rearrange actions, change pauses or edit keyboard input. Macro Recorder repeats your macro recording as often as needed, saving you from repetitive tasks. You can adjust playback speed and smooth out edgy mouse movements. Automate any Windows/Mac desktop application. Macro Recorder will set your computer on autopilot to repeat tasks infinitely. Automate tedious tasks - Record and play back mouse movements, mouse clicks, and keyboard strokes. Macro Recorder is also a Web recorder to automate any action in a browser. Macro Recorder includes a Mouse Recorder to capture your mouse movements, clicks and scrollwheel actions. Macro Recorder also includes a Keyboard Recorder to record your text and keyboard input for infinite replay. Macro Recorder is the perfect tool for automated software testing. What makes Macro Recorder so special? We were aware about that there are many macro and mouse recording tools on the market. 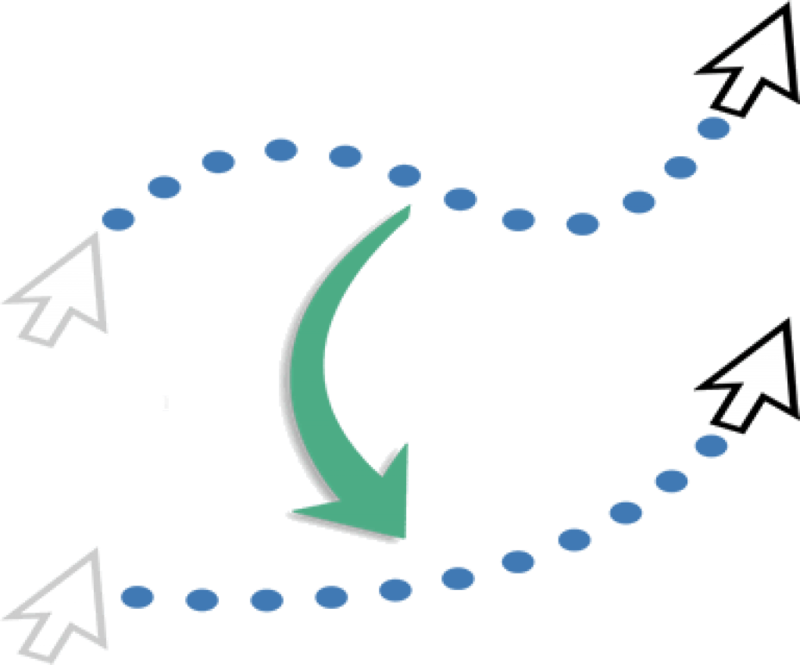 Smart algorithms can turn shaky mouse moves into nice curved or linear shapes. This is great for creating screencasts as it eliminates visual distractions. Playback speed can be adjusted for individual or all mouse movements. Mouse movements can be excluded from playback, so only the clicks are executed. Other mouse recording software may throw large list of countless mouse coordinates to you. However, this approach makes it difficult to edit a macro as clicks and key presses are buried under all the mouse events. Our Macro Recorder editor combines mouse moves between two clicks into one single mouse move action, that can be edited and re-arranged easily. Macro Recorder visualizes the recorded mouse paths and clicks with overlay graphics, allowing you to identify each mouse event when editing the macro script. 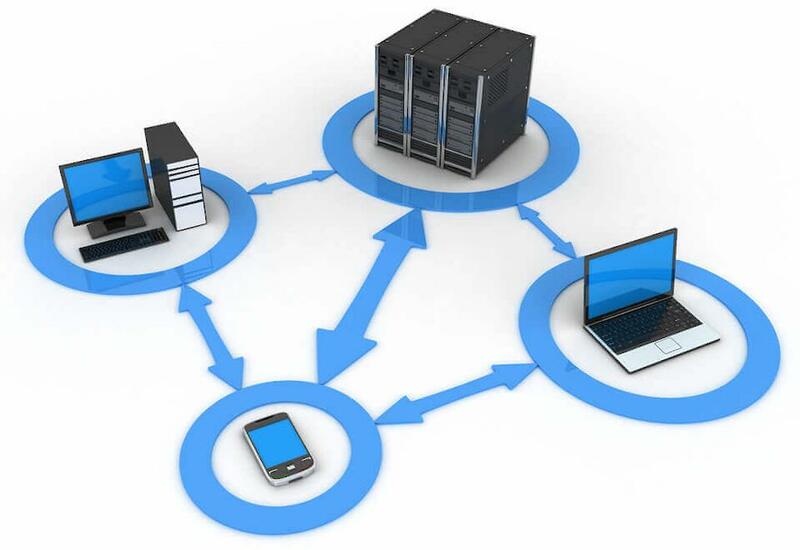 Share macros with other users in the network. Trigger macros by pressing a hotkey or entering a text shortcut. Combine macros with additional text automation, provided by PhraseExpress. Schedule automations in intervals or on a specific time/date.